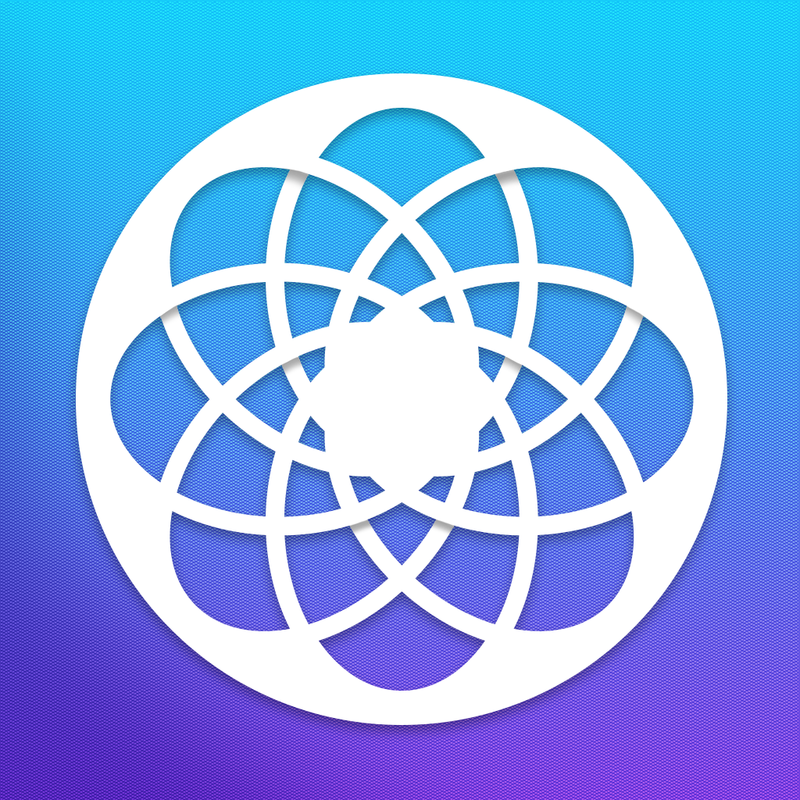 Is DreamSphere the best dream journaling and interpreting app yet? Dreams play a super important role in our lives. Acting as glimpses to our subconscious mind and how we truly feel at times, understanding what they are trying to tell us can help tremendously with finding ourselves. 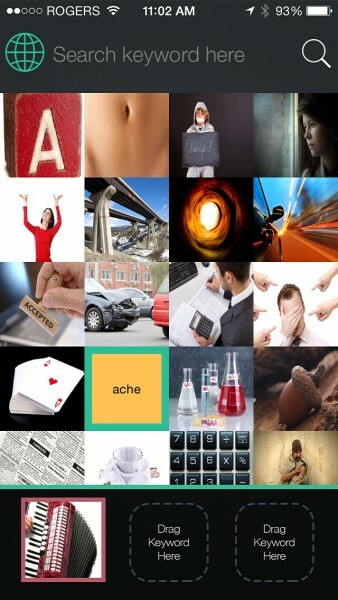 DreamSphere (Free) by Dreams Book is a dream journal and interpreter that also reaches out on a global scale to show you what others are dreaming about. 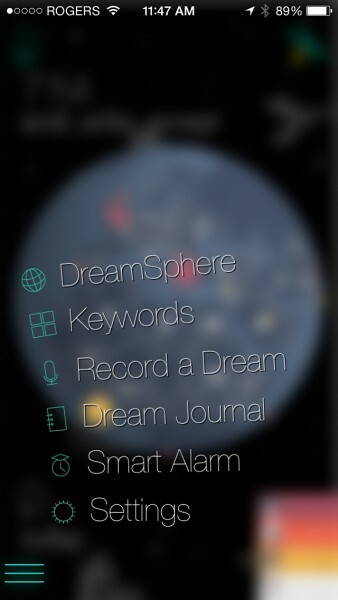 After releasing the Dreams Cloud app, the developers behind DreamSphere set out to create a version based not only on recording dreams, but also, the whole “sphere” of dreaming. When you first open DreamSphere, you’ll see a globe that shows what people are dreaming about in specific regions. 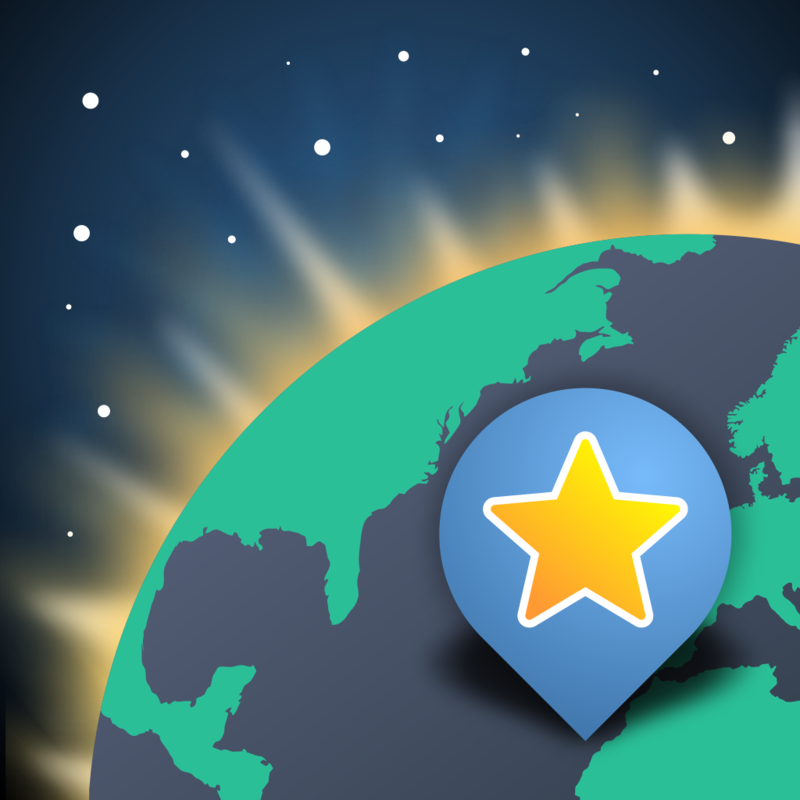 What’s great about this app is that it’s been created as a sub-service under the DreamsBook umbrella, so over 1.8 million dreams have already been recorded, thanks to the data collected from the online DreamsCloud. 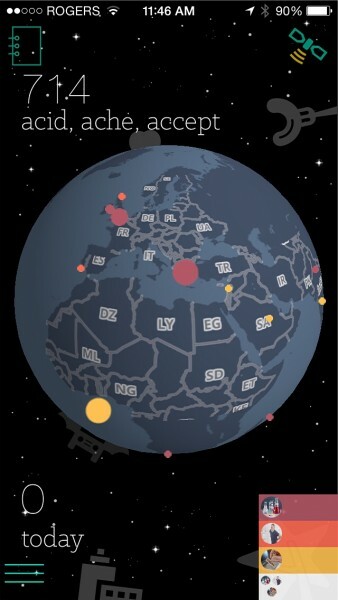 By tapping on the dots around the world, you can get a glimpse of what people are dreaming about and where. These results can also be filtered. What I find to be the coolest thing about DreamSphere is the actual process of inputting your dreams and having them interpreted. 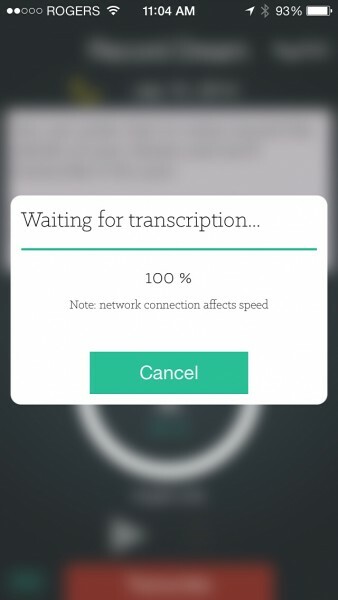 If you’ve just woken from a dreaming state, which could be done using the app’s gradual Smart Alarm feature, you can pull out your iPhone and start talking into the app, which will transcribe your dream in to text. 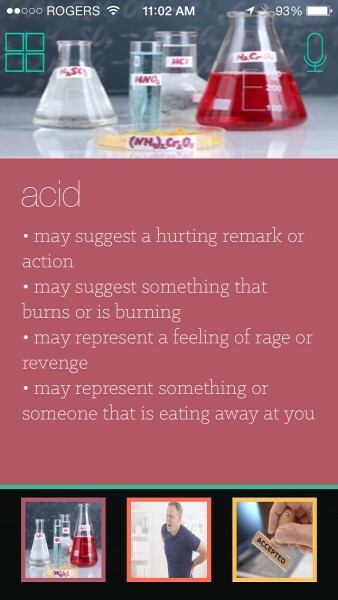 This concept isn’t new, as seen in other apps like Dreamcatcher Project. Actual sentences aren’t required since the app only looks for keywords, so that’s a plus, too. During the process, you’ll also be asked to rate your dream on a scale of negative five to five, indicating how good or bad it was, with zero being neutral. Finally, you can decide how public or private you want your dream to be. DreamSphere will then pick out keywords using this information, or you can too, in order to reveal what your mind is trying to tell you. 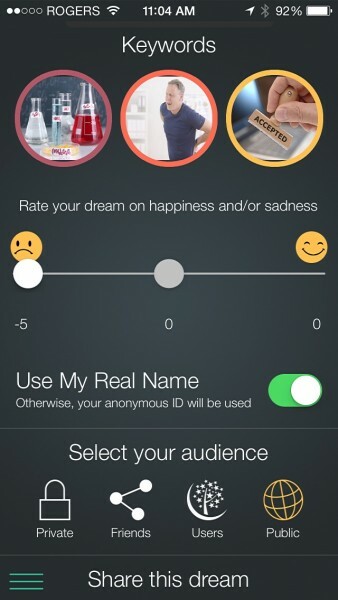 Each dream you input is saved in the Dream Journal area of the app. The best part about all of it is that you know your dreams are safe, since they are saved on your online account within the app. 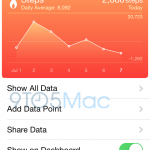 That means that deleting the app or restoring your iPhone won’t wipe out those important memories. 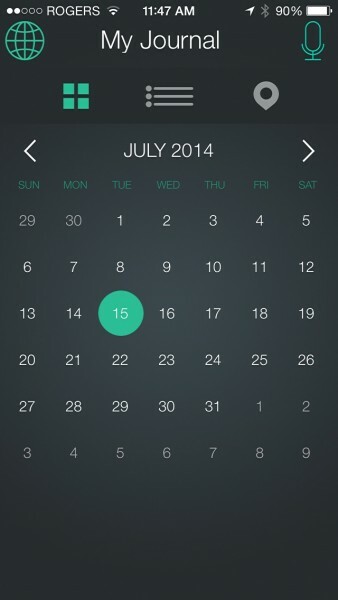 All in all, DreamSphere is the best iPhone dream journal I’ve seen so far. 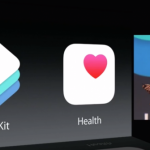 Its user interface could use a bit of help in some places, but that’s probably just my attention to detail talking. 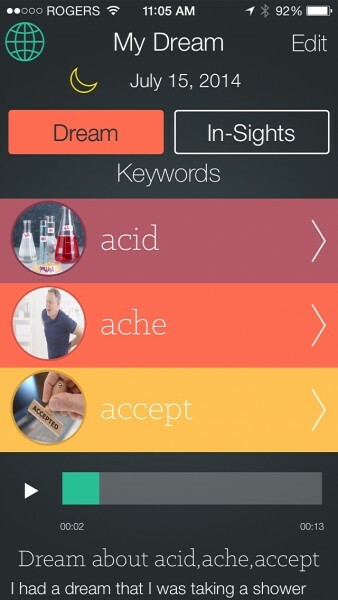 Besides this, the app’s feature set makes it super intuitive to talk or write about dreams and learn their meanings. And despite not being too useful, it’s also cool to see what others are dreaming about. If you want to learn more about yourself, it’s important to keep a dream journal and understand what your dreams are trying to tell you. 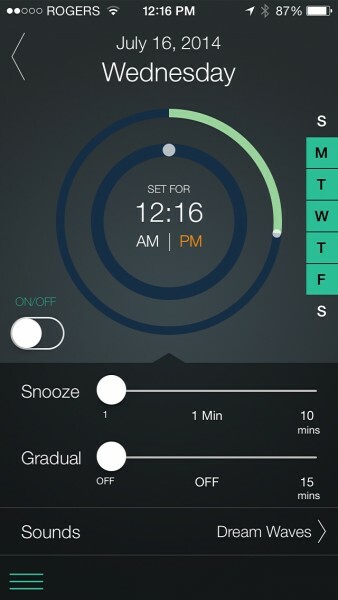 DreamSphere provides a great way of doing this on your iPhone, and it’s available on the App Store for free.